Overt expressions of the Void concept are not readily apparent in nature. The concept of Void can be viewed as both the physical absence of the four forces (a void in vastness of space, or that which exists between protons, neutrons and electrons in an atom) or pure process (the energy in an ecosystem continuously leveraged and transformed through various states). For example, as solar energy from space impacts the Earth and is absorbed or leveraged, it catalyzes any number of continuous changes to related ecosystems and the four forces, including the creation of life. 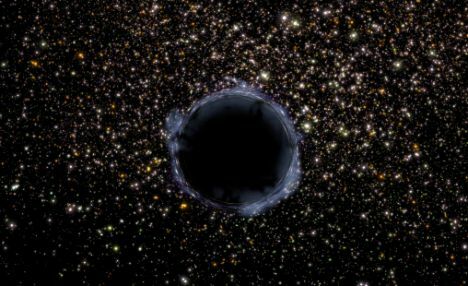 Image 8 shows an artist’s view of a black hole in space meant to convey the principles of the void. The Void in Martial Arts is seen as pure potential, and it remains pure potential until it becomes something else. In other words, Martial Arts actions in the moment can be described as “formless appropriateness” (Russo, 2010). Formless, because, at a particular moment in time, they are not necessarily constrained by any defined categories of movements. The concept of Void resides beyond intellectual thought. Actions become instantaneous responses disconnected from thought processes tied to any form. This kind of manifestation is not characterized by a linear sequence of specific events. For example, a person unexpectedly confronts an opponent, realizes that their personality type and body are strongly aligned that day and initiates an evasive response. If an unavoidable confrontation were to occur, a void response would be completely free of thought and form. Though temporary and disassociated from personalities associated with the four forces, actions of world-class martial artists are invariably representative of a state-of-being analogous to the Void. The Void is not based on a set response to an action, but a kind of formless appropriateness (Russo, 2010). Void-based responses transcend personality type.